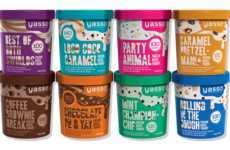 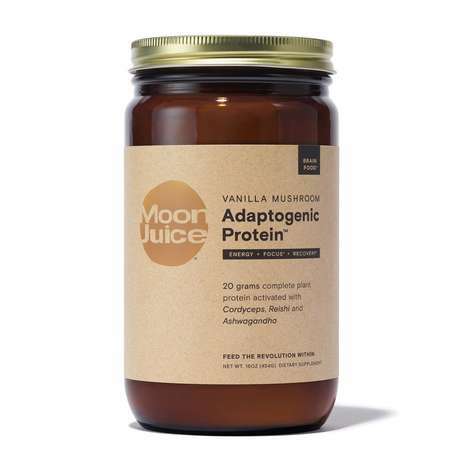 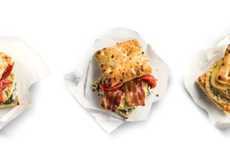 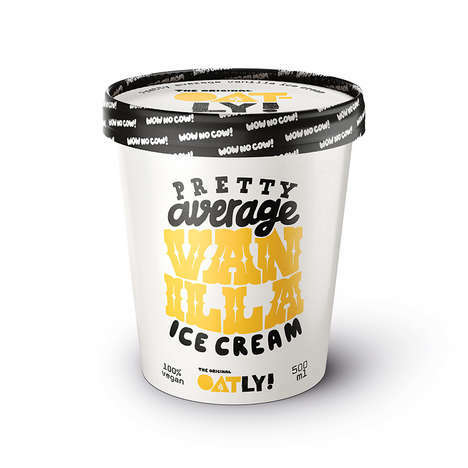 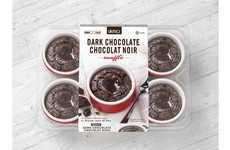 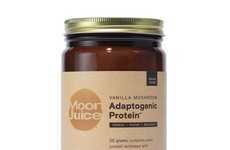 The ALOVE Yogurt brand was introduced last summer to the US market, and now the dairy products are being given a flavor-focused overhaul to maintain a fresh image. 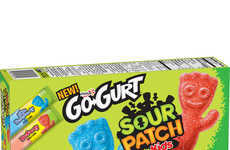 The new flavors include 'Peach,' 'Kiwi' and 'Vanilla,' and are all packed with the same aloe vera gel like the original flavors that were introduced previously. 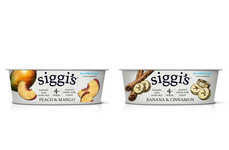 The Japanese-style yogurts are positioned as a new dairy product to try out that is packed with protein and calcium to support a healthy diet. 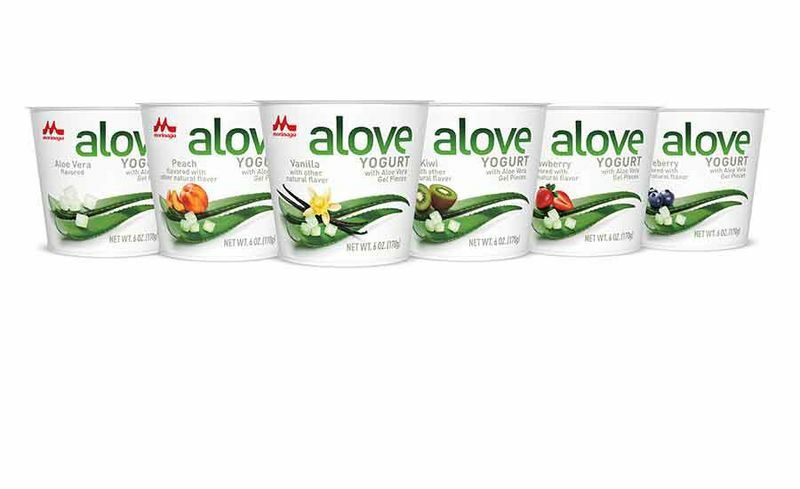 The new ALOVE Yogurt flavors are achieved without the use of high-fructose corn syrup and don't contain any gluten, GMOs or aloins. 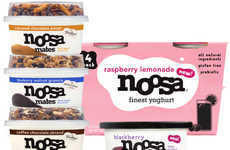 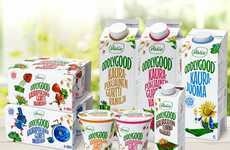 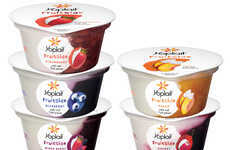 The yogurts are presently available nationwide with plans set to release the snacks into new areas in the coming months.